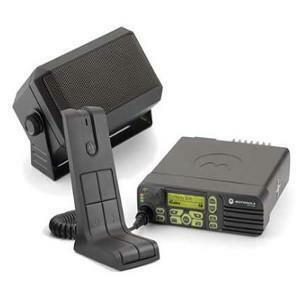 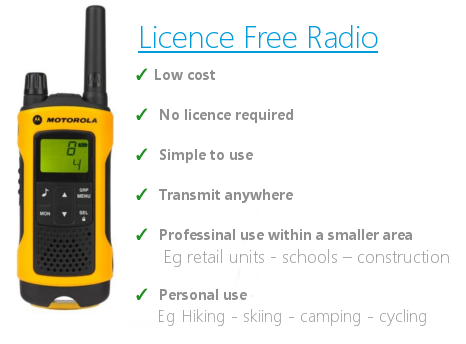 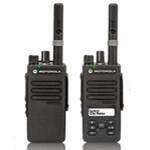 Compatible with the Vertex VX-231 portable radio models. 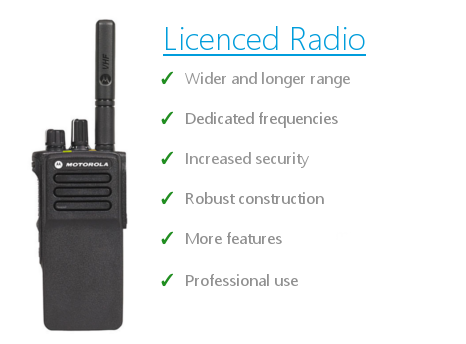 Ideal for rapid charging on multiple radios at once. 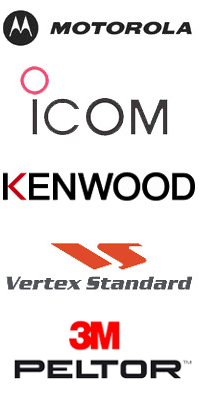 Genuine product from vertex straight from manufacturer , comes in bulk packaging.